Going into today’s classrooms is like taking a step back in time. For students who have been born into the high tech world, and for parents who have adopted it, there’s a huge disconnect between the classroom and the outside world. If the classroom is to prepare students for real life and real careers, it must adapt to this exciting new (or not so new!) world of technology. Computers and the Internet cannot be limited to the “computer room,” where, in a best-case scenario, children use them a few hours each week. Technology has become an integral part of our everyday life and there’s no stopping this process. How can we, as teachers and as parents, hope to see our kids flourish in this technology- based world when, for 12 years of traditional schooling, they get so little exposure to it? Avatar Storytellers is one great way educators can bring technology into the classroom, and bring the classroom into the 21st century. It is the first multi-player online educational virtual world, designed specifically for k-12 students. 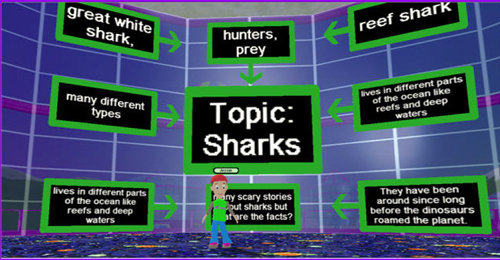 The engaging virtual world educational curricula allows students to create 3D digital stories inside immersive virtual worlds, using a custom avatar system. 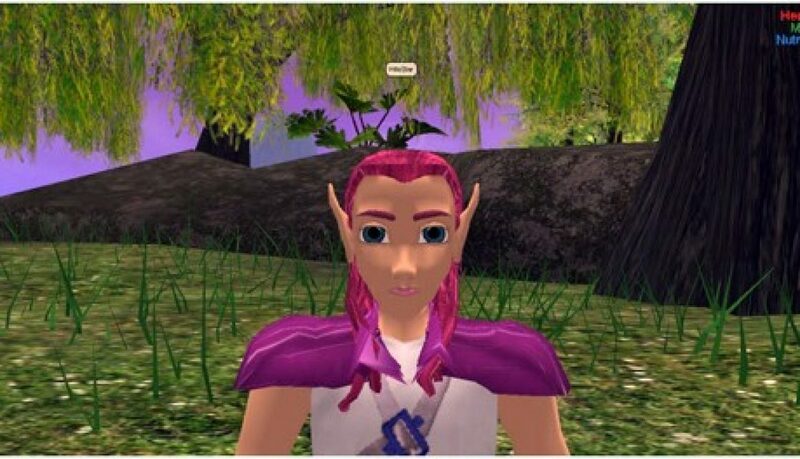 Avatar Storytellers allows you to engage your K-12 students in virtual worlds for learning, while teaching them valuable 21st Century computer and technology skills. Bringing the classroom into the 21st century is not just about using technology as an integral part of the learning process. It is also about moving away from traditional schooling which focuses on passive learning and on memorizing. Instead, the 21st century educator should focus on active learning and on higher order thinking skills. Above all, they should emphasize creating. “So, the kids basically play video games?” We’re sometimes asked when we introduce our K-12 virtual worlds program. The answer: Of course not. While educational virtual worlds make learning fun for kids and may FEEL like a video game to them, there are several significant differences between the two. A video game has already been created by someone else. When your child plays a video game, he simply plays according to someone else’s rules. He does not create anything and is powerless when it comes to changing the world he plays in. But when your child learns through an educational virtual world, she gets to create that world, including its environment, her avatar, and the tools her avatar will use (such as books and notebooks). This process is incredibly creative, and also gives your child an unprecedented level of self expression. Another important distinction between a video game and an educational virtual world is the educational value. A game is just a game, and that’s fine. But an educational virtual world teaches children to create, to be innovators, to lead rather than to follow. The focus is on teaching through a fun, engaging platform – not on playing. One of our main objections to traditional schooling is that students are expected to be passive. We believe the only way our bright children will be truly ready to take a leading role in society when they grow up is if they learn at a young age to be leaders, to be active, to THINK, rather then to follow. In this respect, a video game is very different than an evolving educational virtual world, because it is passive rather than active. The child does not create anything – he just plays. One of the main worries parents to gifted children share with us is that their child won’t reach their full potential. Going to a traditional classroom, even when enrichment classes are provided, simply doesn’t cut it for most gifted kids. passive learning does nothing to wake up the senses, to encourage creativity and to teach higher order thinking skills. Burdened with an enormous amount of repetitive homework, children and parents get so caught up in managing school-induced stress, that they forget to ask the most important question: What is my child actually learning here? We believe that schooling and learning are not necessarily the same, and we also believe that learning – not schooling – is the ultimate goal. When it comes to gifted children especially, we never want to see them performing repetitive tasks and memorizing facts. We do want to see them immersed in exciting, fascinating 3D virtual worlds, where they can explore, create, solve problems and think for themselves. 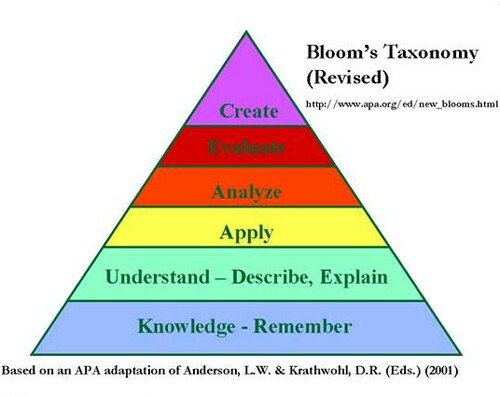 When it comes to gifted education, we must remember Bloom’s Taxonomy for Learning and teach our bright, gifted students accordingly. Memorizing should be done sparingly, while the vast majority of a student’s time should be dedicated to creating work and to evaluating her work, and the work of her peers. The Wilostar3D ground-breaking 3D immersive education delivery system, centered around constructivist and active learning approaches, promotes online collaborative thinking and addresses higher order thinking skills. We provide schools and families, including the families of gifted students, with access to quality curriculum, instruction, and innovative learning tools and content. By now, the kids are really excited. They have brainstormed ideas, created their avatars, and traveled through virtual spaces to get inspiration. Then, they have drafted and published their digital stories, which – needless to say – they are very proud of! Today, we’ll explore the final stages of the digital storytelling educational process. Research tells us that writes benefit from discussing their writing with peers. The best thing about a digital story is that students get to share their stories with each other and get feedback and ideas while their stories are still evolving and developing! Teachers have many ways of assessing results and measuring learning. These include presentations, eBooks, student journals and writing samples. Although the Avatar Storytellers curricula is designed to be completed over a five-week frame using the provided lessons, teachers are encouraged to take as much time as their students need to complete the assignment and master the technology. At the very foundation of Avatar Storytellers rests the the idea that as educators, we should be focusing less on repetitive tasks and on memorizing, and more on creative expression and addressing imaginative thought processing. Since we are after all in the 21st century, we should be using educational technology to do so, and especially virtual worlds, because they are so engaging for students. Digital storytelling in the classroom works because it turns writing into an engaging, creative activity. Immersed in a fascinating 3D world, identifying with their 3D avatar, students learn without even realizing they’re learning. Teachers who leverage this sense of identity with the avatars can teach writing skills in a way that the students readily absorb, simply because they are having so much fun! In our last post, we took a look at the first steps students go through when they immerse themselves in the Avatar Storytellers 3D environment and prepare to create their very own digital story. After students brainstorm their story and create their virtual 3D characters, it’s time to get some inspiration! A 3D educational environment is perfect for helping students come up with ideas. 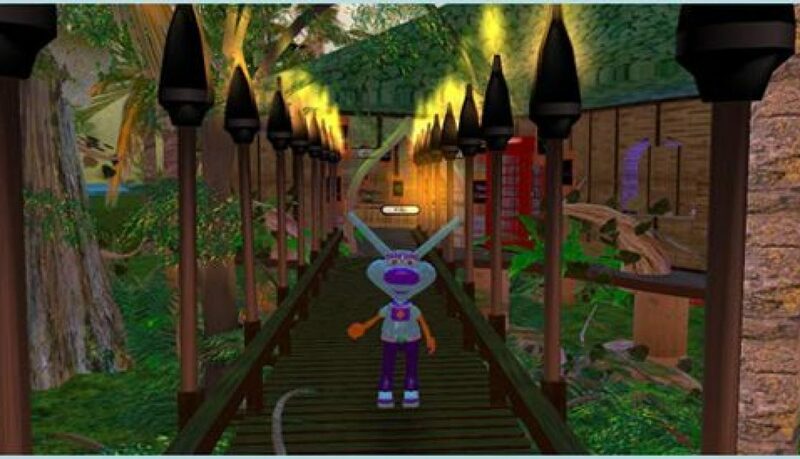 The students, through their avatars, travel through themed islands and learn how to create a 3D quest based on the themed islands. This is where the students get to create. Because we emphasize imagination, visualization and creativity, drafting the story means that the students start by arranging ideas in “Imagination Stations.” This reinforces the concept that writing a story is not about the mechanics of writing – these have their place too of course but are not the main focus of the writing process. Rather, writing is about thinking up ideas and developing them. The Imagination Stations are very flexible, which is important in any creative pursuit. They have editable pictures and signs, and students can rearrange, edit and revise their story as it gradually evolves. This step provides students with extremely valuable technology skills. Students have several ways of publishing their stories, all include using advanced tools. They can publish using Comic Life Software, Movie Maker or iMovie, 3D Storyboards, Flash Presentations, or they can produce their digital stories as live plays inside our 3D virtual world. Needless to say, seeing one’s story come to life is one of the greatest pleasures of any artist and one of the highlights of the creative process! So what is Avatar Storytellers all about? It’s a K-12 immersive learning program that enables educators to supplement the traditional curriculum with an engaging, technology-centered program that fosters creativity. 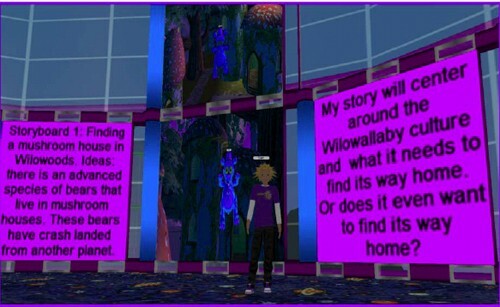 Avatar Storytellers has been designed to encourage and support creative thinking and conceptual development in students by developing digital stories and creating 3D avatars, then inhabiting them in a virtual world setting. The first step of the program is brainstorming and team work. Students become familiar with the technology, and start the brainstorming process – what will they create? What will be their 3D adventure? Since a big part of the program is learning to collaborate – after all this is an important skill – the classroom is split into teams and the students are expected to collaborate with their team members, make decisions together, and create their characters – the 3D avatars – together. The next step, Character Creation, is arguably one of the most fun and engaging steps of the program! This is where students get to create customized avatars. This essentially places students inside the minds and thoughts of their characters and truly brings the characters, and the story, to life. 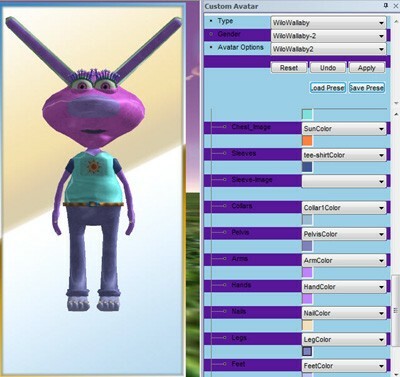 The avatar creator tool allows students to save their avatars and continue to customize them as their story progresses. The process of creating avatars and populating a story with the avatars is truly one of the most creative aspects of the programs. Students get so excited about it, and they love the fact that their characters are not frozen – that they keep evolving and adjusting to the story line. Children that are given opportunities to create, to solve problems and to collaborate with others on independent projects learn much better than children who are required to sit through hours of lectures and to memorize facts. Back in 1956, Benjamin Bloom found that over 95% of the test questions students encounter require them to think only at the lowest possible level – the recall of information. The highest, most abstract order of thinking, which is creating, was almost completely ignored. Sadly, this is still the case today. Creative thinking means creating something new, original. Instead of memorizing something that someone else has thought up, the student uses skills such as flexibility, brainstorming and imagery to create something of their own. Avatar Storytellers, virtual worlds for K-12, is all about bringing back creativity into the education process. This program enables elementary school, middle school and high school students to write their own quests, mysteries and digital stories. 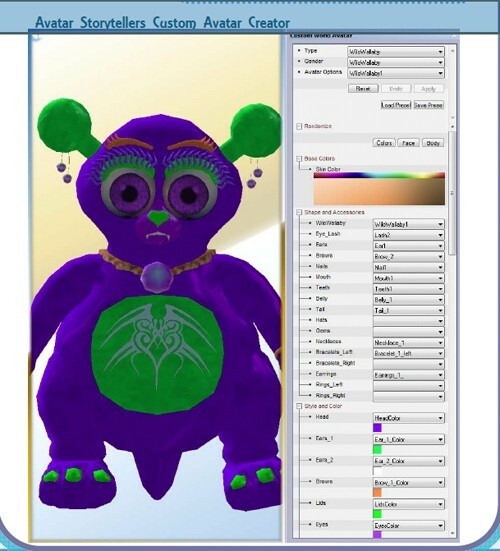 Students customize and develop expressive 3D avatars to populate their stories. 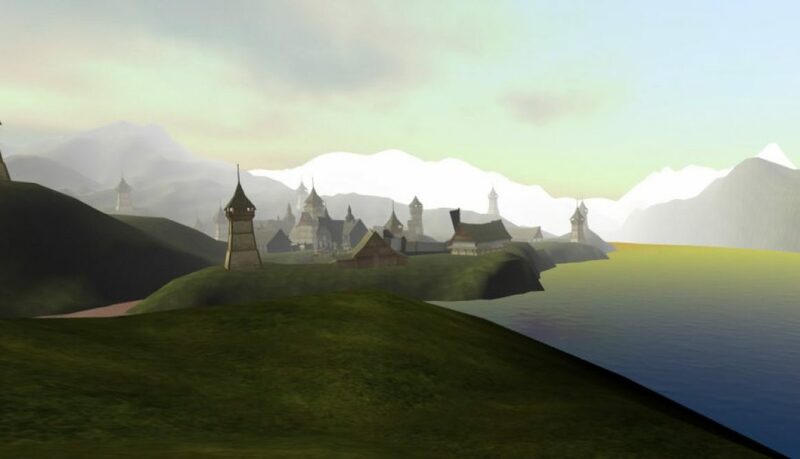 Avatar Storytellers also allows students to learn how to create and develop ideas by manipulating the story as it evolves in the 3D virtual world setting. Students can walk or fly up to their 3D storyboard and move ideas around, expand or reshape the story conflict and watch their drafts evolve. The use of strong imagery, keyword and topic interlinking appeals to all types of learners – visual, linguistic, logical and auditory. 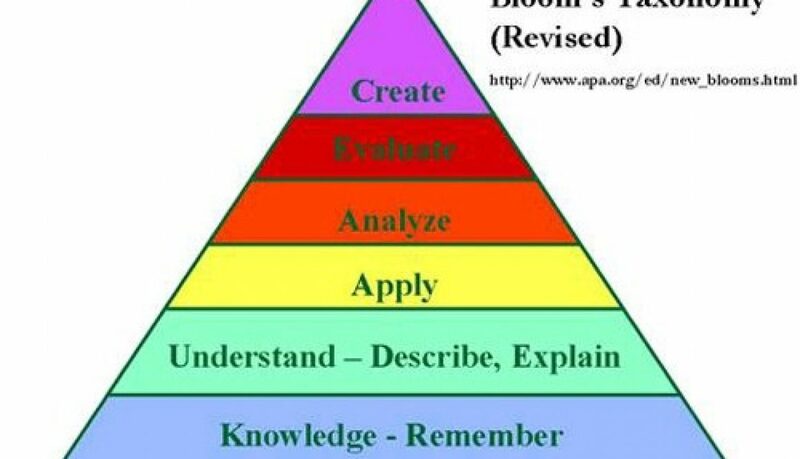 Most importantly, instead of spending most of their day remembering, understanding and applying existing knowledge, students spend a big chunk of their day thinking and creating. Children learn in many different ways. Some students are active while others are reflective. Some are sensing while others are intuitive. And of course, there are visual learners and verbal learners. While traditional education is biased towards reflective, sensing and verbal learners, Avatar Storytellers is much better at adapting to different learning styles. Needless to say, visual learners will flourish in this 3D learning environment, but it has been my experience that even the students who do very well in a traditional learning environment, tend to fall in love with 3D learning in general, and with Avatar Storytellers in particular. The program was created with all types pf learning styles in mind and beautifully adjusts to multiple intelligences. There’s a strong bias in traditional learning towards linguistic and logical-mathematical intelligences, but research shows that to succeed in life, other intelligences, including interpersonal intelligence, are just as important. Traditional learning tends to dismiss bodily and musical intelligences. 3D immersive education respects all types of intelligences. Using an integrated approach to language arts and vocabulary skills strengthens children’s literacy skills beyond simply reading and writing. 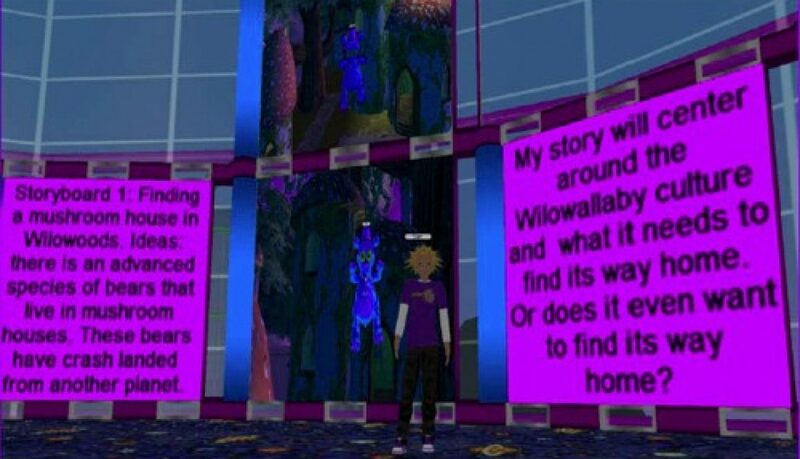 Avatar Storytellers stimulates students’ imagination and creativity, and focuses on creating original, technology-centered projects to promote literacy and writing skills. Each Avatar Storytellers lesson uses visual art and technology to stimulate critical thinking and problem-solving skills. Students have fun engaging in virtual world quests while improving their creative writing skills. Learning experiences that integrate visual arts and technology enable children to more fully develop a wide range of language arts and writing skills. As an added bonus, they also advance in their knowledge and use of technology – a crucial skill for kids today. Are your students engaged? Do they have fun learning? Are they looking forward to coming to class every day? Sadly, most students today are not as engaged as they could be. They spend too much time memorizing facts and too little time writing and creating. We’ve created Avatar Storytellers to bring back the fun to learning. Avatar Storytellers is a 3D immersive education and game-based learning curriculum for ages 9-12. It is engaging and creative, and supports learning in the classroom or in a computer lab. It is based on visual arts and on technology standards. More than anything, we want to make learning fun. Our educational content emphasizes creativity, independent thinking, and giving students a voice as part of the learning process. This is the exact opposite of the standardized testing approach to learning, an approach which focuses more on memorizing facts for multiple choice tests and less on creating. Unlike memorizing facts, learning through technology and the arts improves students’ critical thinking, problem posing, problem solving and decision making skills. It regularly engages multiple skills and abilities including communication skills, manipulation and interpretation. 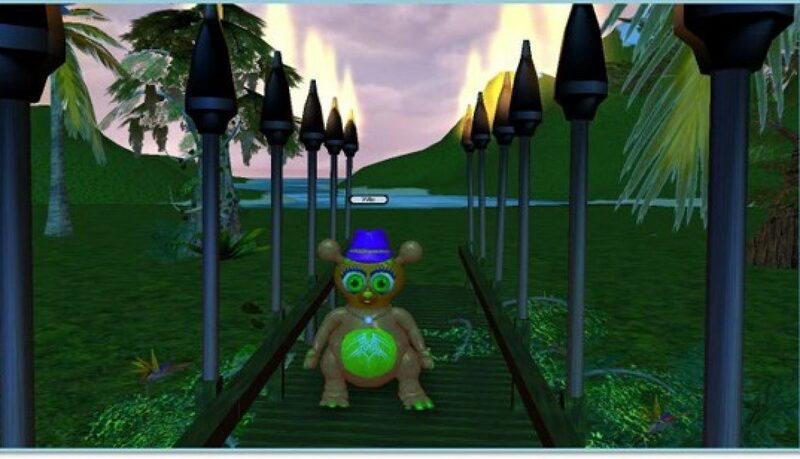 Avatar Storytellers creates an exciting and fun virtual world for learning. It is engaging and motivating for all students and absolutely wonderful for students who are naturally creative, visual learners (the same students who have a hard time in a traditional learning environment). Students get to create 3D interactive digital stories, create their own custom 3D avatars, and – most importantly – they have that sparkle in their eyes when they talk about their work, a sparkle that teachers today rarely get to see. The issue with many virtual world platforms is that they have not been designed around educational pedagogy that supports teaching and learning. Virtual Worlds for K-12 has changed all that. With rich immersive spaces where students can explore and create, imagination takes a primary role in the learning process. 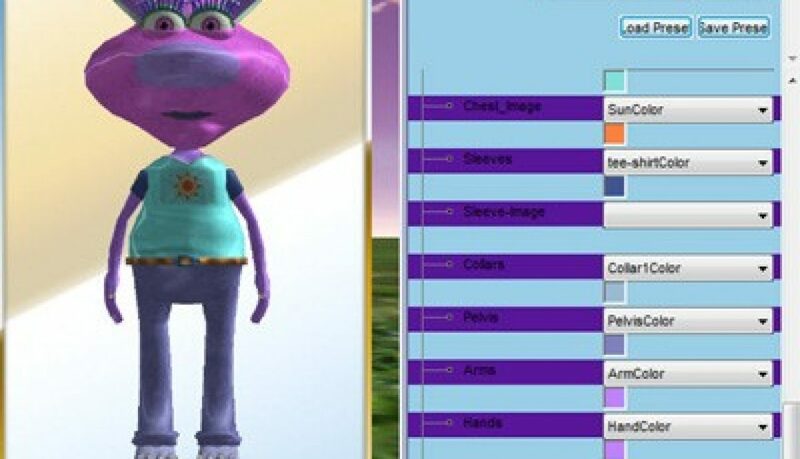 Utilizing a custom avatar tool, students are able to take a critical role in creative projection, identity assumption, and role playing in the educational process. 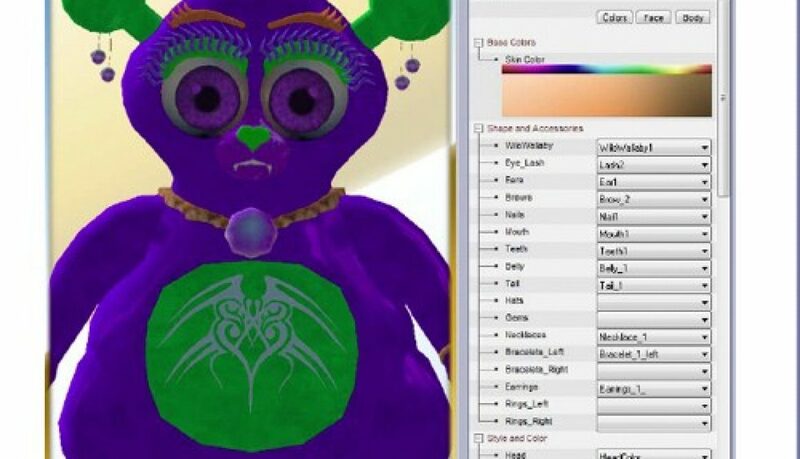 It’s important to give students the ability to create and customize avatars and to take an active role in the development of content and the ever-evolving storyline of the virtual world itself. Many emerging virtual worlds for education are overlooking this fact and are just creating static pre-created immersive spaces that students travel through to do educational activities. 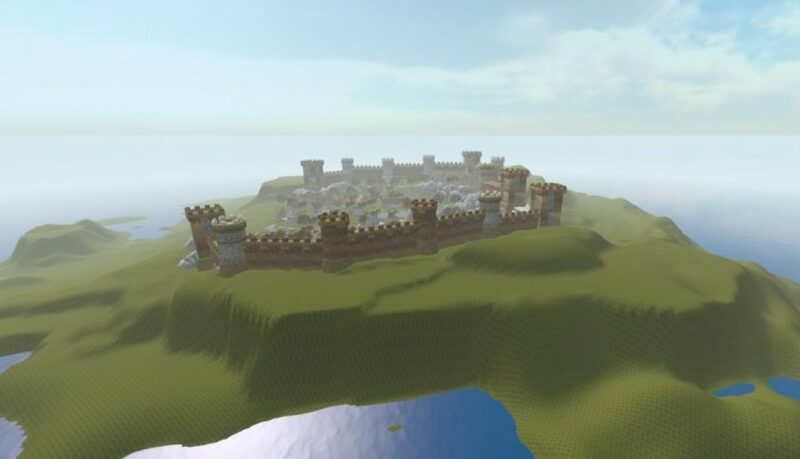 Although these kinds of worlds have their places in education, K-12 Virtual Worlds pedagogy makes a beeline in the other direction and moves towards the highest levels of creativity and higher order thinking. Our virtual worlds allow students to express a very a basic human need – the need to pursue variety, to push the envelope, to advance and to create. In a closed, pre-made virtual world where everything has already been created, the world is the imagination and creation of the people who created it. K-12 Virtual Worlds allow students to contribute to the environment, which in turn allows student ideas to flourish. It brings back the “look what I made!” excitement to learning.